Luxurious waterfront home in The Glades at Windswept Cove. 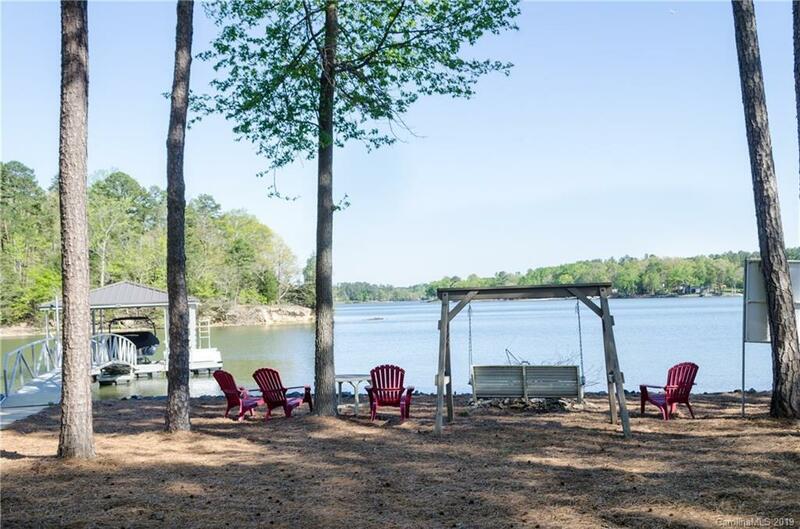 Level lot with easy lake access, panoramic view and aluminum floating dock. Architectural details are sure to delight, with elaborate trim & built-in cabinetry throughout. Gourmet kitchen with 6-burner gas cook top & double wall oven. Luxurious master on main w/ walk-in shower, whirlpool tub & his/her closets. Large office/formal dining room. Upstairs has 4 beds, 3 baths plus bonus. Covered stone patio makes a great outdoor living space.